Have your love delivered to the Maya Nagari, by sending flowers online to Mumbai, with MyFlowerApp. 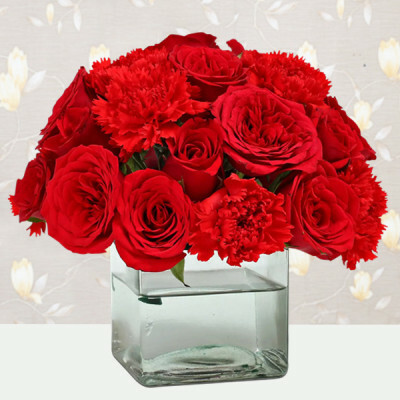 Buy roses, carnations, orchids, gerberas, or mixed flowers, and have them delivered anywhere in the Financial Capital of India with our express, same day, and midnight delivery services. You can also add cakes, chocolates, and gifts to the mix, and make it a combo. 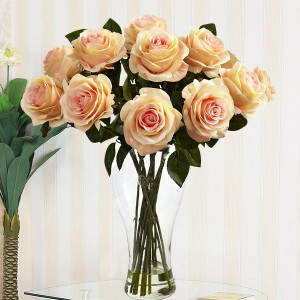 Flowers are happiness, beauty, and nature’s masterpiece rolled in one. They always bring a smile to everyone’s faces. 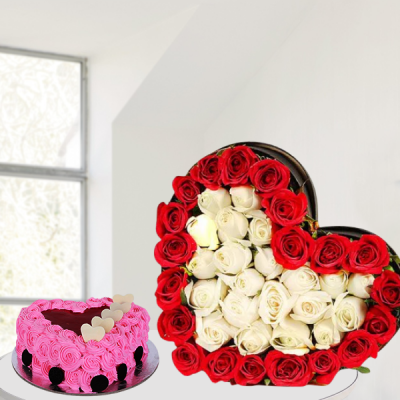 No occasion can be wrong for sending or receiving this ‘food and medicine’ to the mind. 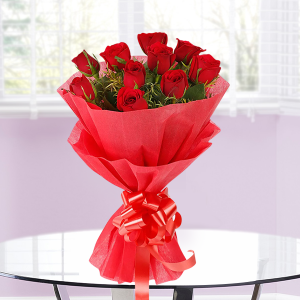 For all your loved ones in Mumbai, you can send them their favorite flower basket with the help of MyFlowerApp. 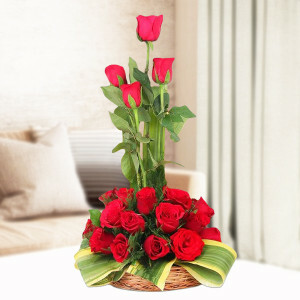 Go to our website and select your mother’s favorite flower basket for her birthday, choose your sister’s Alphabet flower arrangements this beautiful flower arrangement with a personalized gift for your dad on his wedding anniversary and send it to him via express flower delivery in Mumbai.Did the date slip your mind, and suddenly you realize that you have forgotten your sweetheart’s birthday or anniversary? 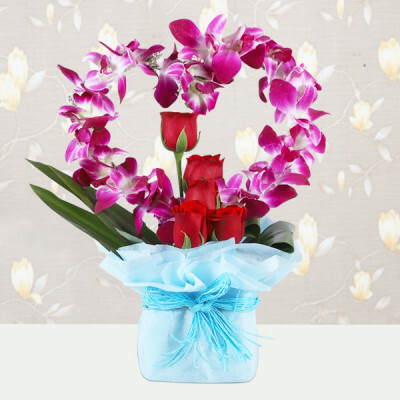 Do not worry, just hurry online and buy your wife or girlfriend a beautiful Heart-shaped arrangement to express your love for her. We will have it delivered anywhere in Mumbai within 3-4 hours, and she will be none the wiser. 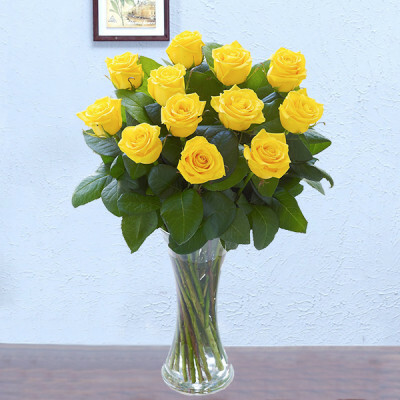 Choose from our varied range of flower bouquets, flowers in a glass vase, Luxury flowers, mixed flower bunches, exotic flowers, number flower arrangements and so much more for every occasion and bring joy to the lives of the people you love. Buy and send flowers to Mumbai, without the inconvenience of taking a hike around the marketplace, with online shopping on MyFlowerApp.com. After a quick rendezvous at our website, you will be able to find the perfect arrangement for any occasion – be it congratulations, someone’s anniversary, a celebration for a new baby, a birthday, a thank you, get well soon, I am sorry, or someone in need of a cheering up. Visit our website and choose flowers that will fit your needs like a dream. 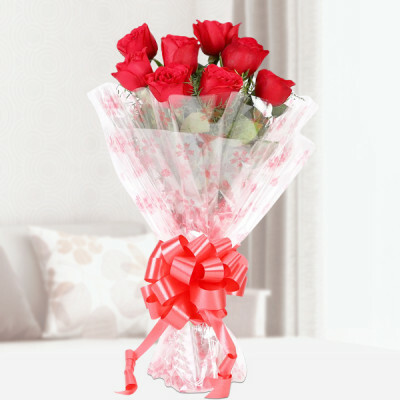 We will respond with effective, hassle-free delivery on time and free shipping anywhere in Mumbai. 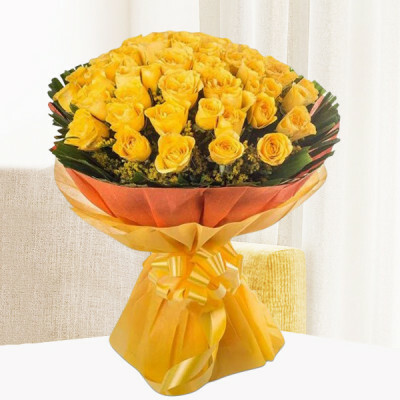 With our express flower delivery in Mumbai, you will receive fresh flowers in every basket, within 3-4 hours, anywhere in the city. Flowers speak the language of love, as no words can express. 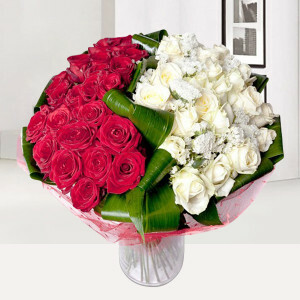 Every Mumbaiya loves receiving and sending flowers, and MyFlowerApp.com helps them in their quest. 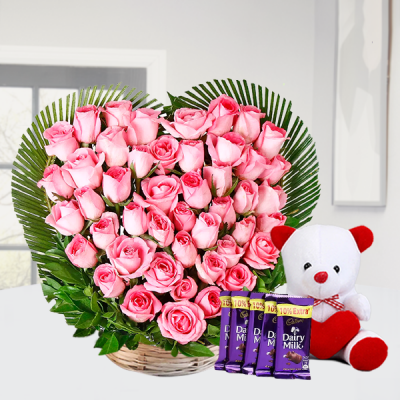 You can easily send beautiful flower bouquets to your friends and family in Mumbai with our same day, midnight, and express delivery options. 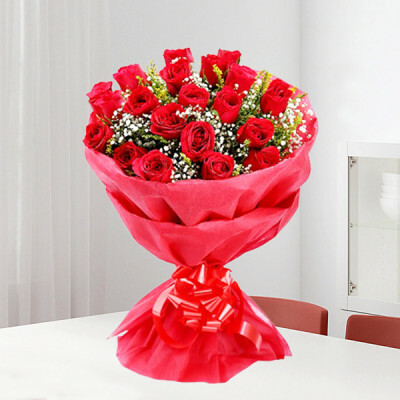 We also offer the options of professional flower delivery in Mumbai for early morning and midnight delivery. 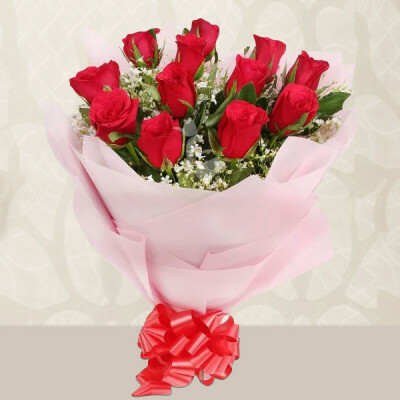 The same day delivery and express delivery services ensure that your flower delivery in Mumbai is complete within 3-4 hours of ordering. When you buy flowers online on MyFlowerApp, you can cover the entirety of aamchi Mumbai with the assurance of free shipping throughout the “Bollywood Capital.” We will deliver handpicked, fresh flowers to your doorstep, at the exact time you want. 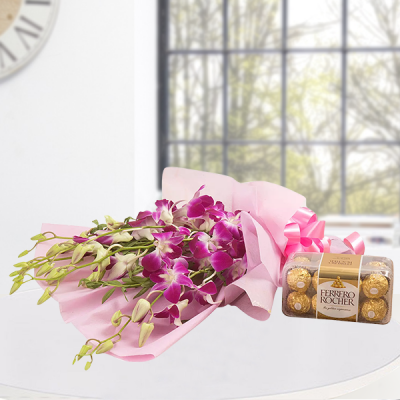 Our executive with your midnight delivery will be ringing your doorbell, at any time from 11.30 pm to 11:59 pm, to ensure that your surprise is never late. 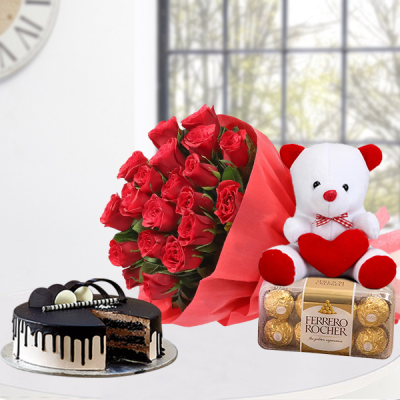 Choose from our varied range of birthday combo gifts, and anniversary roses to gift to your friends in Mumbai. Mumbai is the home to the Bollywood Industry. 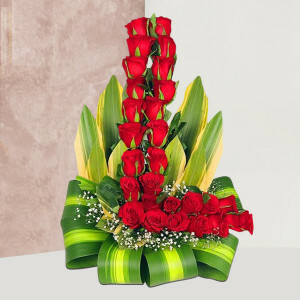 Romance is an integral part of this establishment and flowers are the best way of expressing your love. 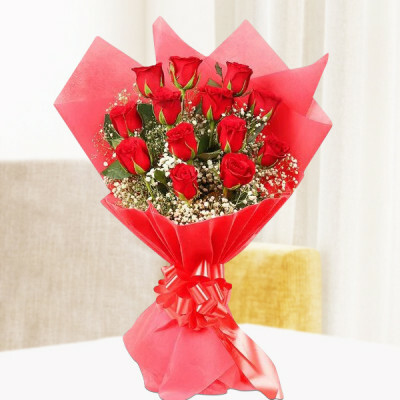 Select from our best bouquets of roses or red carnations to impress your girlfriend or woo your wife, and we guarantee delivery within 3 hours throughout Mumbai. Did you forget your friend’s birthday or have a first date to get to, but forgot to buy her flowers? 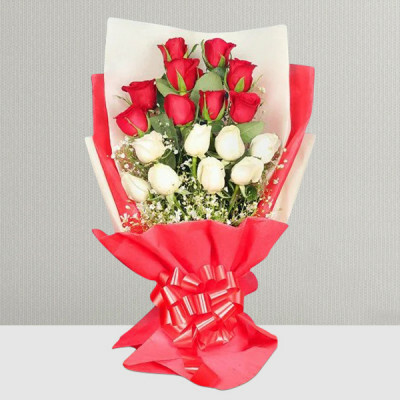 Quickly visit our website and choose a bouquet of their choice or one of the number arrangements, and have it delivered at their doorstep. 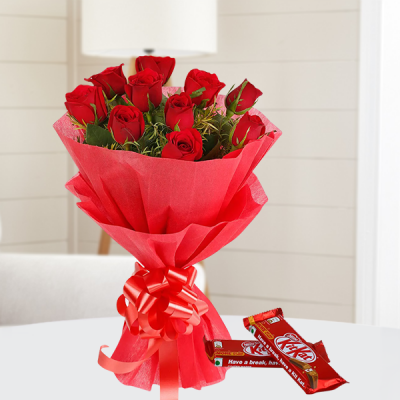 You can even receive the flowers yourself, at some place near her home, surprise her with a beautiful flower basket, and earn some brownie points with the help of MyFlowerApp.com. Forgetting the dates is quite common, especially with the hectic lifestyles we lead. If you are stuck in a snag, because you just remembered that your friend’s birthday is tomorrow, and you forgot to get them a Gifts, quickly go to our site, and select a Birthday ‘flowers and cake combo’. 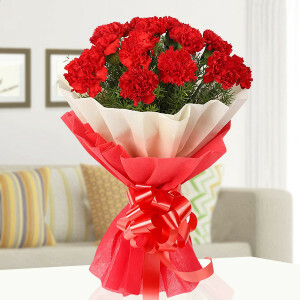 Select our express delivery service and the flower delivery to Mumbai will be complete within 3 hours. When you take a flower in your hand and really look at it, it is your world for the moment. 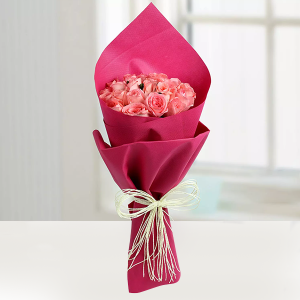 By delivering flowers to your loved ones, we help you in sharing this moment with them. 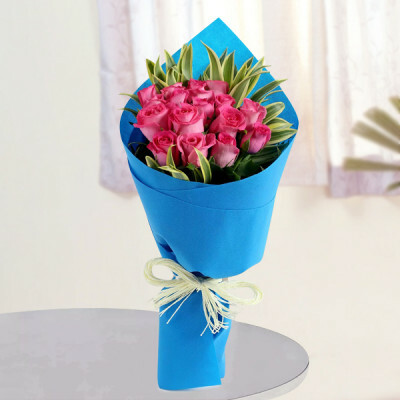 This is why; we offer you the choices of sending flowers to Mumbai, anytime with our timely early morning and midnight delivery services. Choose from our wide range of beautiful, picturesque flowers like roses, Asiatic lilies, tulips, orchids, carnations, gerberas, and so on. 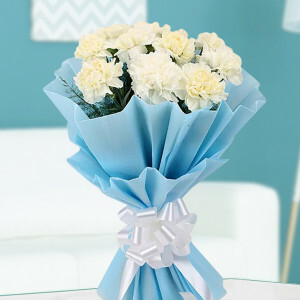 Call and talk to our executives anytime, and we will help you in making your surprise even more special. You will find us ringing your bell at 11:59 pm with your ordered flowers and teddy combo, for your special midnight surprise party. 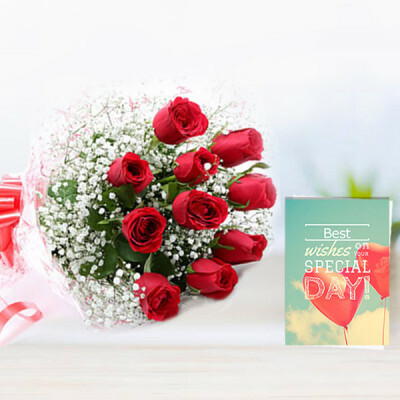 Make your sister’s day extra special with an early morning delivery of her favorite flower arrangement, and watch as she carries the scent of those flowers, with her, the whole day, in her smile. Gift your husband or boyfriend a personalized gift to celebrate their special day, with our special flowers and personalized gifts combos and we will deliver them with free shipping anywhere in Mumbai. 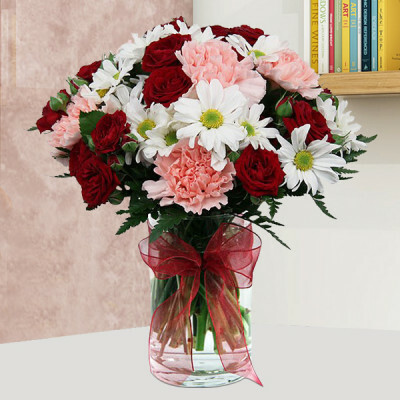 Flowers express your emotions in a way that even the best poems can often not. MyFlowerApp.com helps you in articulating these feelings with exquisite flowers, arranged in stunning bouquets, baskets, and vases. 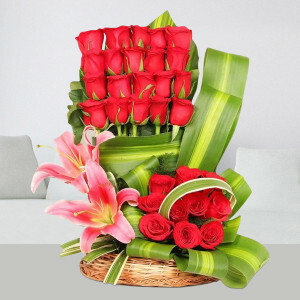 Local Mumbai florists handpick and arrange the flowers you order online. 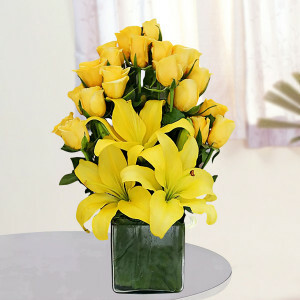 They also ensure that the delivery is professional, and every bunch includes only fresh flowers. 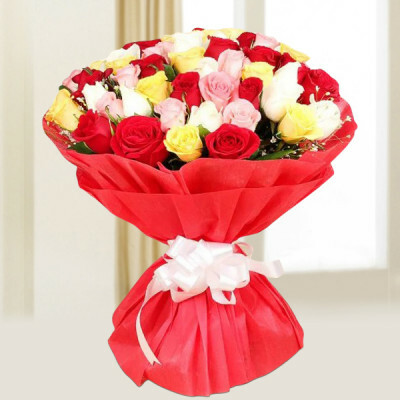 We handle the order of even a single flower just like that of an extra large flower basket. Our team guarantees reliable online flower delivery services throughout Mumbai. 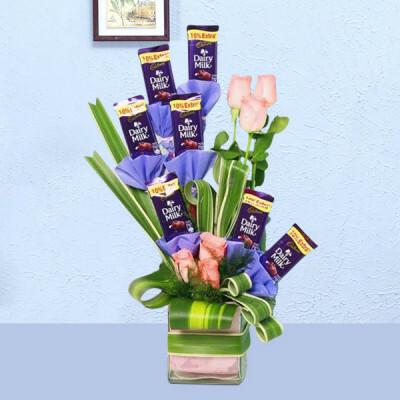 Can I Send This Bouquet With a Vase To Mumbai? 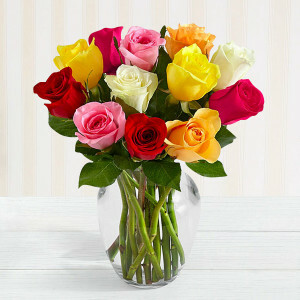 You can alter any bouquet from our list to your choice. If you wish to add a vase to a flower bunch of your choice, just select from the option given above the ‘Buy button’. 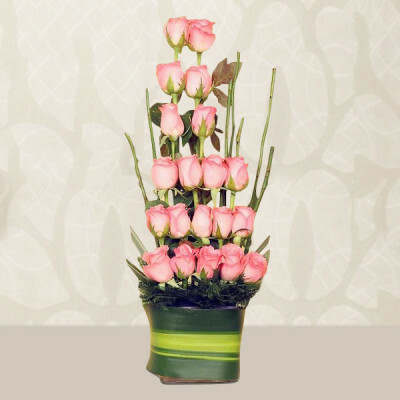 You can also reach out to our executives for help, and they will help you in achieving exactly what you want in your flower arrangement. Our expert florists will help you design an exquisite flower arrangement in a vase according to your preference, and the added bonus of hassle-free on-time delivery and free shipping throughout Mumbai is always there, as expected. Can You Deliver At A Beach Too? Yes! 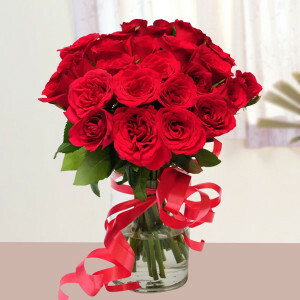 Our services encompass all of Mumbai, and we will deliver wherever you want, to make your day extra special. 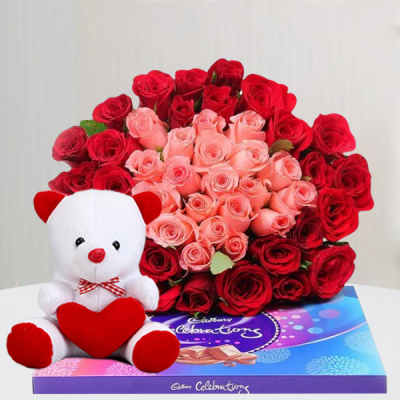 This also includes the hospitals, like Kokilaben Dhirubhai Ambani Hospital, Fortis Hospital Mumbai, and hotels like The Oberoi, Taj Hotel, and Trident Hotel, Mumbai. We also deliver to malls like High Street Phoenix, R-City, Infiniti, Palladium, Lower Parel and Oberoi Mall; railway stations (like Chhatrapati Shivaji Terminus, Lokmanya Tilak Terminus, Mumbai Central, Bandra Terminus, and Mumbai Metro); temples (Siddhivinayak Temple, Mahalaxmi Temple), and even colleges, like IIT Bombay, University of Mumbai, and St. Xavier's College, Mumbai. We are here to make your special day, extra special with delivery everywhere in Mumbai including Bandra, Andheri, Juhu, Powai, Goregaon, Navi Mumbai, Worli, Marine Drive, Silver Beach, Nariman Point, Mohammed Ali Road, Bhendi Bazaar, Abdul Rehman Street, Hill Road, Gateway of India, Bandstand, and even near Mannat and Antilia. Just visit MyFlowerApp.com, and buy and send flowers to your near and dear ones anywhere in Mumbai. Can I Send A Card With The Bunch? 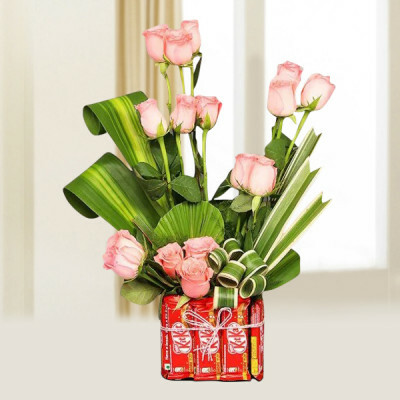 What Time Will The Early Morning Delivery Reach? You can add greeting cards for any occasion - Birthday, Anniversary, Diwali, Valentine's Day, New Year, Sorry, Thank You, Miss you, and so on from the add-ons or from the combo option in the drop-down menu. 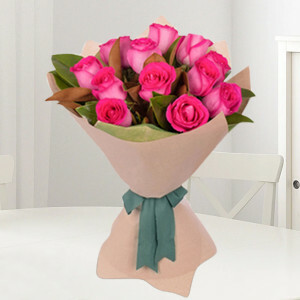 We have cards for every occasion and festival, and you can add anyone you like, with your bunch of flowers. 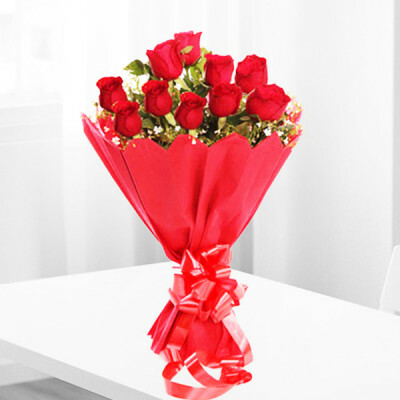 The early morning delivery packages will reach anywhere in Mumbai from 8:00 am to 11:00 am. 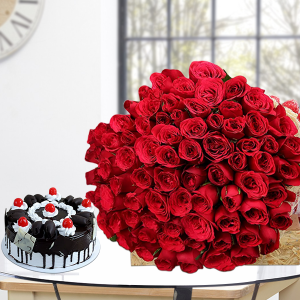 Will You Be Able To Deliver Order Of Flowers And Cake Combo Today? Q.: I have ordered a combo of Orchids Bouquet with Chocolate Cake. Will you be able to deliver it on the same day? Your order of our Coruscating combo will reach the address within 3-4 hours if you opt for express or same day delivery. 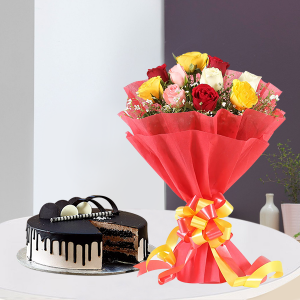 As a fact, all our flowers and cakes are available for same day delivery in Mumbai. 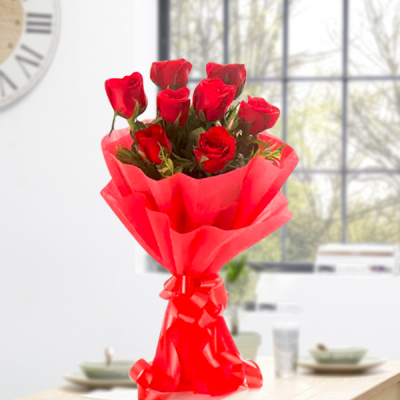 While roses are the go-to flowers for impressing a girl, let us look at what other flowers can express your emotions, without having to go with the cliché. 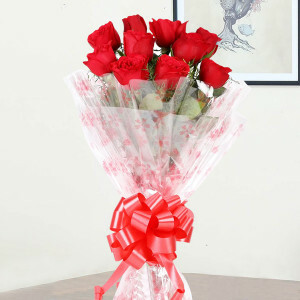 Firstly, remember that while red roses mean, “I love you,” white roses mean, “Let’s just be friends,” and pink roses are somewhere in between the two. 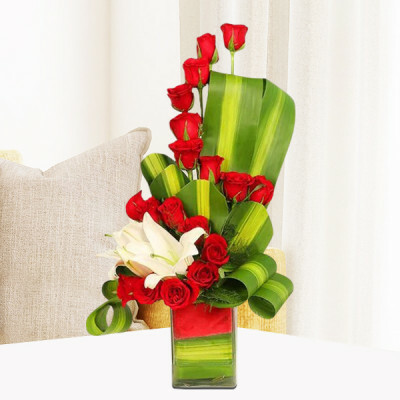 You can express your love and admiration for your girl, by sending her tulips, which are an open declaration of love or irises in their favorite color, which signify flame and passion. 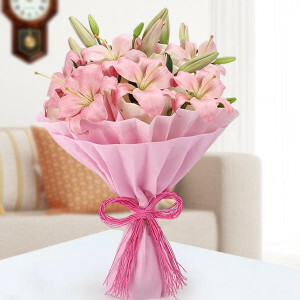 You can go for stargazer lilies for their amazing smell or Asiatic lilies if she prefers the unscented kind. To shift things a bit, you can have a bouquet of Forget-me-nots delivered to their office, or a flower basket containing Gardenias to show her your admiration.